Many answer this question with a staunch "No!" Critics increasingly attempt to poke holes in the authority of Scripture and deflate faith among believers. 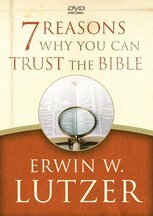 But ask Dr. Erwin Lutzer if you can trust the Bible, and he'll give a resounding "Yes!" 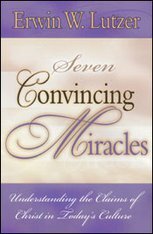 In the court of Truth, the Holy Spirit testifies to the authority of Scripture, and all the evidence lines up. 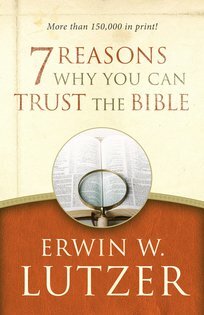 Read Seven Reasons and let your confidence in God's Word increase. 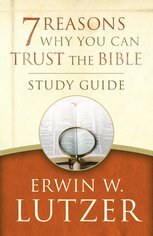 Dig deeper with the Seven Reasons Why You Can Trust the Bible Study Guide and DVD.